It did drive home several points for me (your mileage may vary) and while these aren’t new insights, it’s good to be reminded: 1. User research need not be a mammoth task; be clear about what you want to achieve and don’t boil the ocean; 2. Qualitative research helps create hypotheses and narrows down what to test; 3. 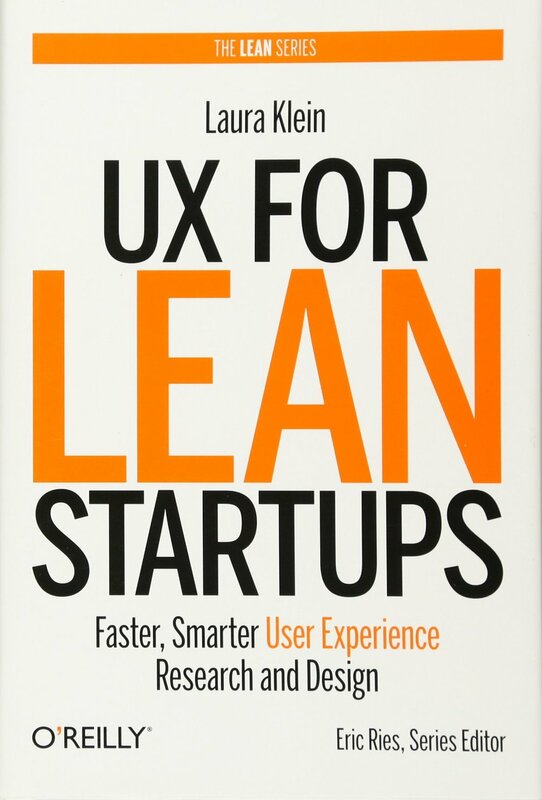 Experiment, test, and iterate; set up a cadence for continuous discovery and design. 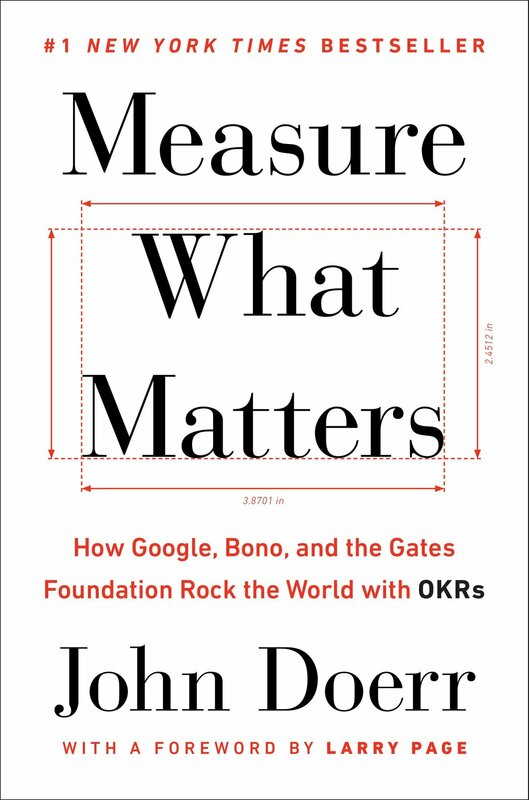 I’m going to be brief here and say that I like what I hear and read about OKRs. I liked this book too, and though I’ve read slightly negative reviews about how this is just a book of case studies (which truthfully, it is), I enjoyed it because of them case studies. Stories are more engaging, and it is easier to believe them. However, I shall also acknowledge that stories are often flawed, misremembered, glorified collections of details and incidents. Doesn’t make them less memorable. The concept of OKRs is straightforward. Make a goal or an objective, then put in place activities to achieve it and metrics to measure these activities. Reviewing them is simple and impartial — were the key results achieved? While the book talks about implementing OKRs on an organisational level (I very sincerely wish that they really do help with strategic alignment and focus like the stories here mentioned, because it makes me hopeful), I think personal OKRs would be a good substitute for new year resolutions. I like that it is a goal and a plan -in-one, so you can’t make one without the other. I don’t know enough about artificial intelligence, and I want to know what lies beyond sensationalistic headlines and hopeful high-level discussions. And, this is a great book to start acquiring that knowledge. There is a lot to know about AI as well as its development in past and present technologies. Its role in the future products and services can’t possibly be overstated, given how pervasive technology is in our day-to-day. 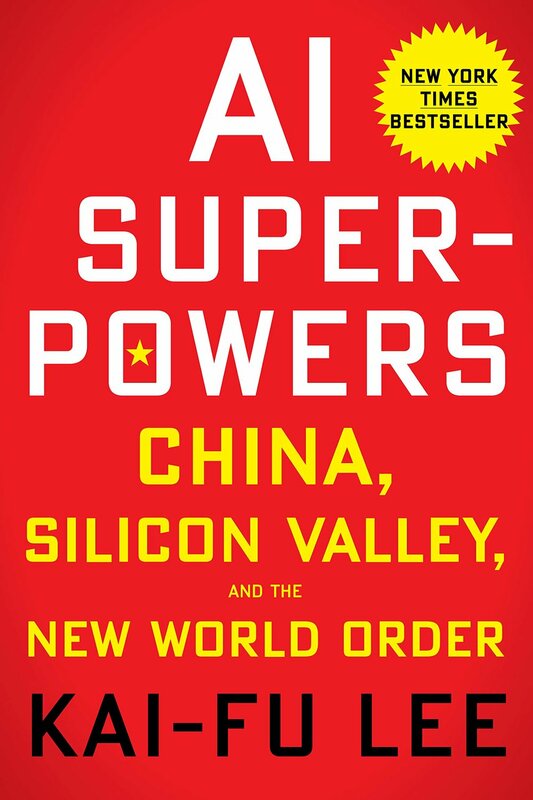 But the part I enjoyed most was reading about how China came to be a major player in AI and digital technologies. The country’s rise to being a digital and data powerhouse did not come by sheer luck. China’s first internet boom in the 1990s yielded copycat companies (Wang Xing’s Xiaonei and Meituan, Charles Zhang’s Sohu etc), and the fierce competition amongst these companies and their other copycats meant that only the fittest would survive. They learnt what worked and what failed with Chinese users, and continuously iterated and localised their products and services. “Every divergence between Chinese user preferences and a global product became an opening that local competitors could attack”, and Silicon Valley’s reluctance to adapt their global products (eBay, Groupon, Google) for Chinese users precipitated their demise. The government’s campaign and support for mass entrepreneurship and innovation + the emergence and subsequent ubiquity of internet-enabled mobile devices in China in the late 2000s and early 2010s = enabled companies and enabled users. Tencent’s angbao move / attack into the mobile payments space was very smart! On a local note, I wonder if Grab’s angbao campaign during this year’s Chinese New Year had similar intentions. Ok, back to AI. According to Lee, most of what AI is and will be in the near future is based on what has already been existing in the AI world. Breakthroughs in AI research will be harder to come by, contrary to popular media representation. The implementation of AI is the innovation. Lee mentions 4 waves of AI: 1. Internet AI (data, machine learning, and algorithms to serve up more accurate and relevant content/recommendations); 2. Business AI (Leveraging huge structured datasets to identify weak features or recognise correlations, and predict or execute outcomes); 3. Perception AI (OMO — online-merge-offline — environments where data generated and collected in the digital space is used to inform our offline and physical environments); 4. Autonomous AI (your lovely robots and self-driving cars). However, as AI revolutionises manufacturing and production, it will “deprive poor countries of the opportunity to kick-start economic growth through low-cost exports”. Even within developed economies, the gap between companies or industries with a foothold in AI and those without will continue to widen, as the former leverages AI-enabled productivity advantages and benefits. This may have the worrying effect of driving down prices and eliminating competition. In the last few chapters, Lee laid out a blueprint for “human coexistence with AI”. Among his suggestions, I found the stipend for social investment, where individuals are rewarded for socially-beneficial activities, intriguing and frankly, a possible one (though the reward matrix would be a tricky one). Ah, this is more a book summary than I expected it to be. Good for forgetful ol’ future me. Despite knowing that the crime rates in American cities have declined, it wasn’t a great surprise to learn from the book that American kids and teenagers don’t quite enjoy this kind of freedom (well, it is all thanks to all these crazy shooting incidents). It also wasn’t surprising to read that freedom beyond physical whereabouts and activities has also increasingly been curtailed. Even in Singapore, I’ve noticed that parents have gotten more watchful and anxious; expectations have gotten to be rather plentiful in an ever-increasing number of areas. With expectations, I would say, come anxieties. With anxieties, comes overprotective and overindulgent “helicopter” parenting that ironically has failed to ready our youth’s attitudes and mindsets for well, real life. The book talks about three great untruths that have contributed to this coddling: 1. The Untruth of Fragility (What doesn’t kill you makes you weaker); 2. The Untruth of Emotional Reasoning (Always trust your feelings); 3. The Untruth of Us Versus Them (Life is a battle between good people and evil people). To elaborate the effects of these untruths, the authors raised various events that happened on American campuses in the past decade — pointless witch hunts and actual violence arising from a “common-enemy” mindset in reaction to presumed threats to emotional “safety”, resulting in a call-out culture and a lack of rigour in exploring diverse and necessary viewpoints. This is a worrisome self-perpetuating cycle. While the book is ostensibly about American youth, I found the ideas and the described effects relevant for my non-American and non-youth life. A particularly sobering one is the “concept creep” of the meaning “safety”. Where it used to refer to physical safety — and it is never wrong to ensure physical safety — the term “safety” has now expanded to include “emotional safety”. That doesn’t sound too bad, does it? But “emotional safety” is fraught with subjectivity and personal biases. It also sounds very much like an echo chamber to me. Expecting others to maintain your “emotional safety” is training in fragility, and that will make you weaker over time.